It’s approaching that time of year and I’m sure you are only too well aware; the nights are getting darker and the weather colder. As nice as it would be to simply stay indoors until conditions improve it’s not going to work for your beloved dog. Without regular exercise your dog is at risk of weight gain and all the health complications that are associated with it. 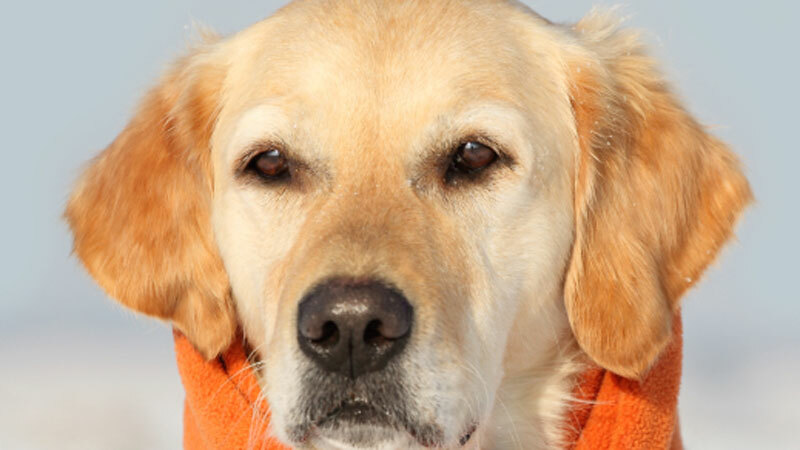 Here are some ideas to keep your dog warm and safe in the winter. A common fallacy is that because your dog is an animal with a fur coat it is well equipped to face the cold. 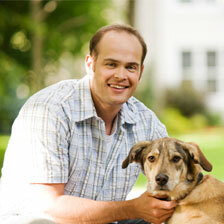 This is not the case and your pet may need more protection than you originally thought. Don’t cut your pets coat as short as you normally would, helping to retain their body heat or for short fur breeds provide a winter jacket (there not just a fashion accessory). Keeping them as dry as possible during the walks and making sure to dry them well afterwards is essential to avoid frostbite and hypothermia, cutting down the length of the walks is also something to consider as prolonged exposure to the cold will also increase the chances of frostbite and hypothermia. As a dog owner its second nature to pick up the lead and the tidy bags before taking your dog out with you however in cold weather a little more though should go in to it. Weather and lighting can change quickly and dramatically in winter, take a torch, a fully charge mobile if possible, a towel and a light portable rain coat as the essentials. It is also a good idea to let someone know where you are planning to walk, tell a friend or family member, just in case. You may want to adjust your pet’s diet during winter. More protein and not more food will give them the extra energy needed to keep warm. People often think feeding your dog more food helps to keep them warm but they will be more likely to gain weight not keep warm. You should only feed them more if they are still spending a lot of time being active. It’s most important to keep your dog fit and healthy and with the right steps in place it is possible to go walking in almost any weather condition, with obvious exceptions. Extreme weather is best avoided but in the end it’s your own experiences, skill and fitness that should be taken in to account when deciding to venture out. If you’re an avid adventurer and your dog is at peak health then you may be ok in all weather conditions, however if you or your dog is not on top form using your common sense and taking extra precautions will pay off.